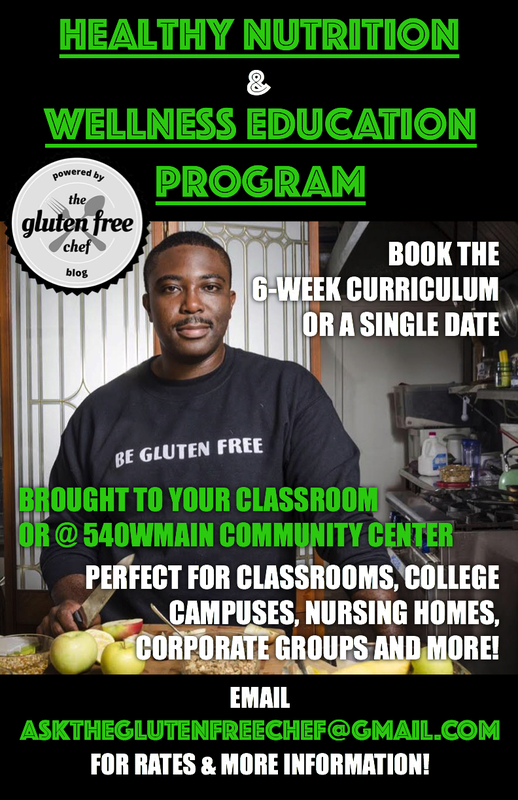 This week The Gluten Free Chef discusses the wide variety of whole, clean,and natural foods that are gluten free. You have more options available to you than you think. Perfect for those who have been newly diagnosed and their families. 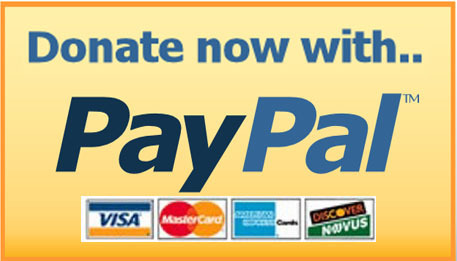 Stay tuned for more information about the podcast, the new logo, and the special email account specifically for you to send your questions and comments. 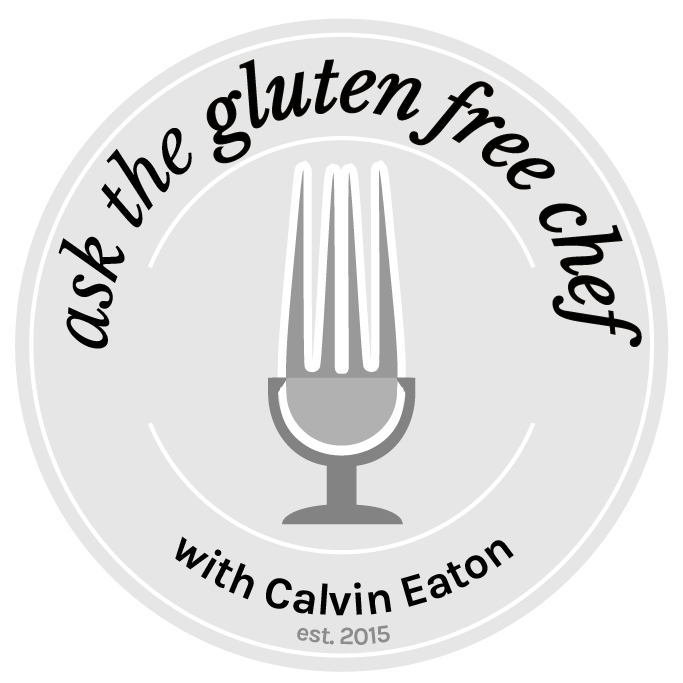 For submit your #AskTheGlutenFreeChef questions via the form below!